Look no further! 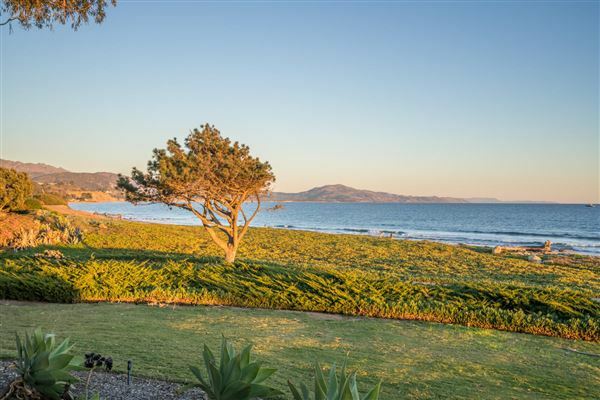 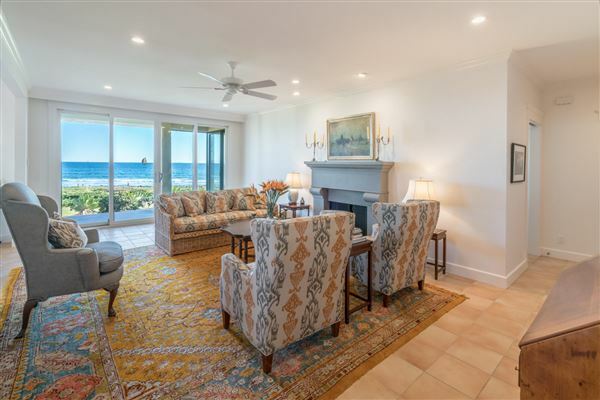 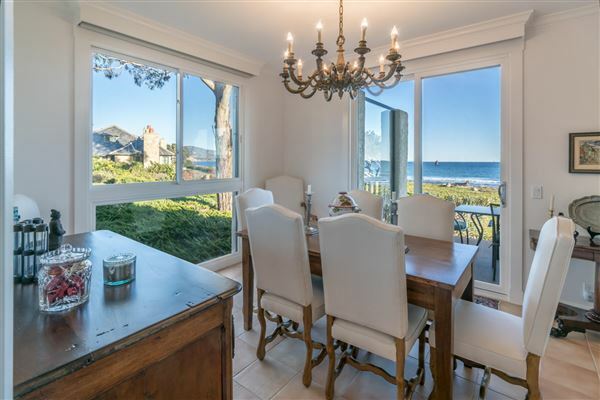 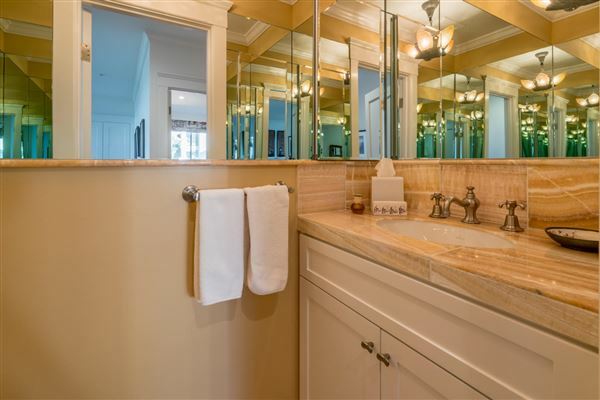 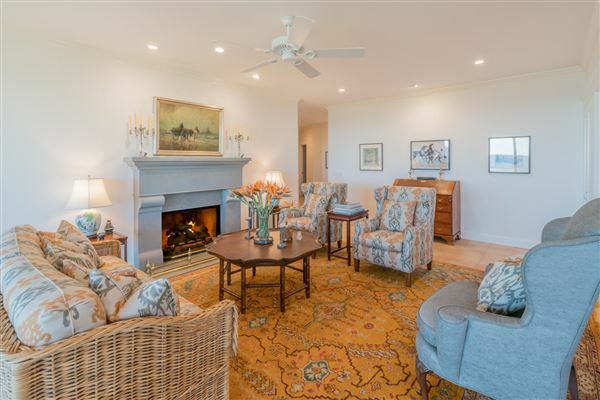 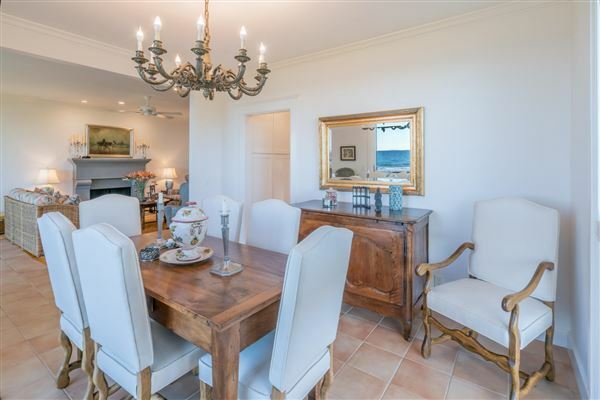 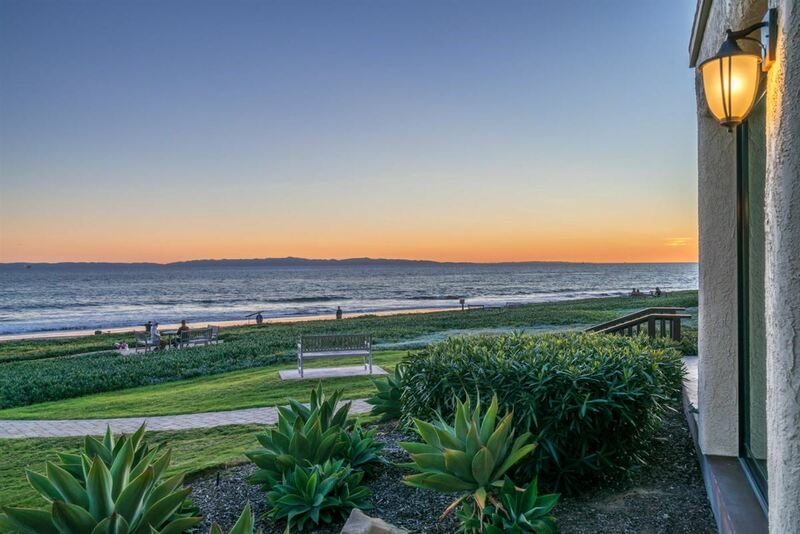 You have arrived at the very best location on the beach at Montecito Shores. Unparalleled ocean, mountain, sunrise and sunset views are yours to enjoy from almost all rooms. Bored? 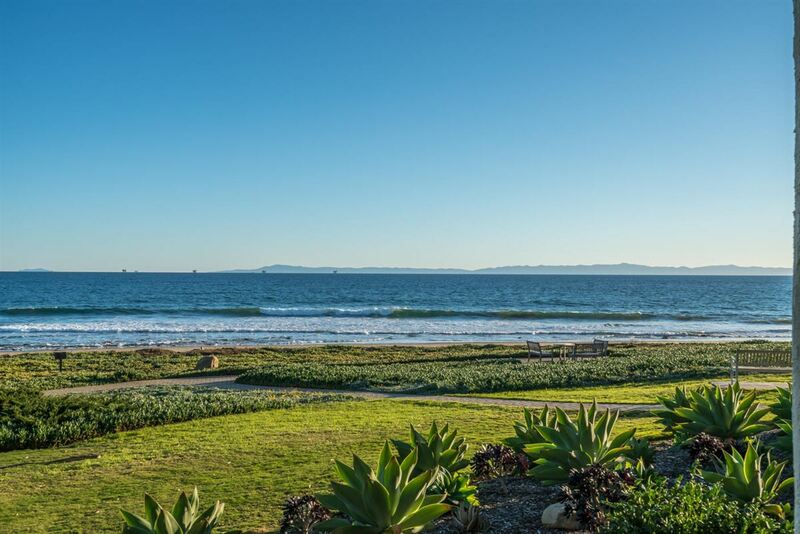 Watch the surfers off Hammonds Meadow ride the waves, entertaining you and your friends and family. 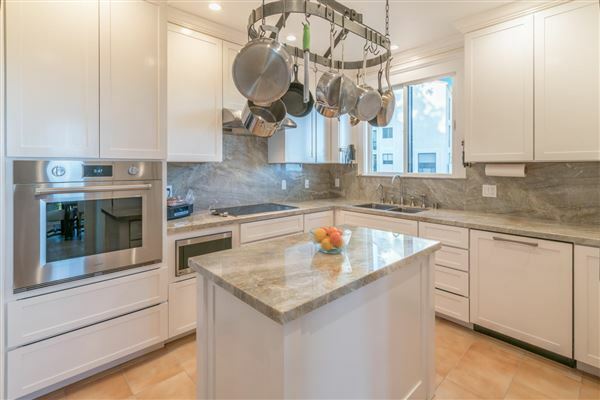 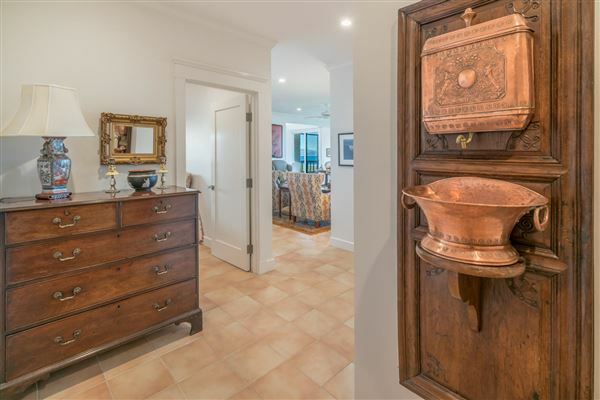 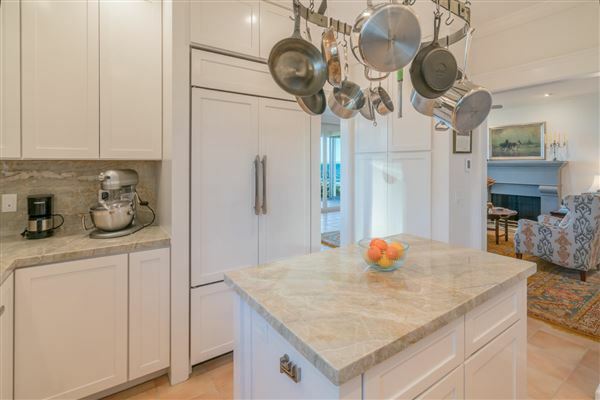 Three bedrooms (one converted into a den/office), two and a half baths, formal dining room and efficient kitchen featuring gorgeous quartzite counter tops, Sub-Zero refrigerator and Wolf cook top and oven. 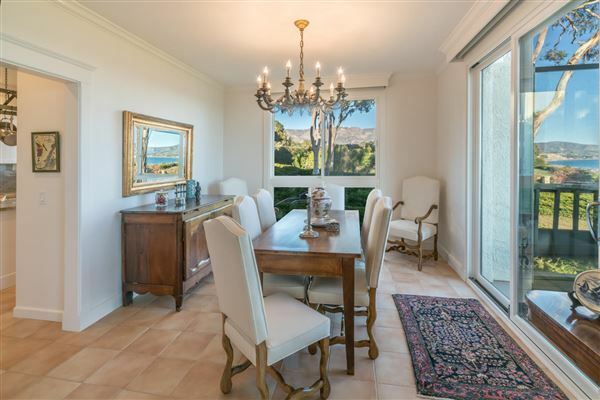 No expense was spared in the recent remodel with Italian tile floors, marble baths and expansive window and sliding doors looking out to the views. 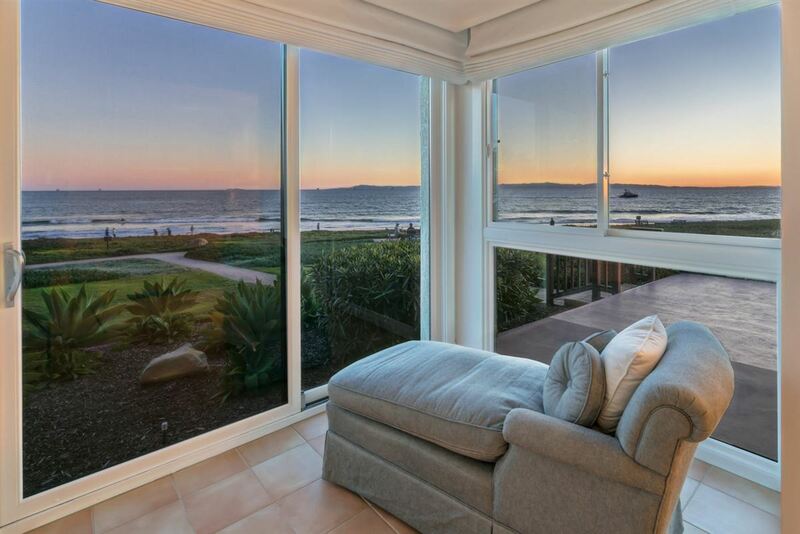 A forever place; the best seat in the house!